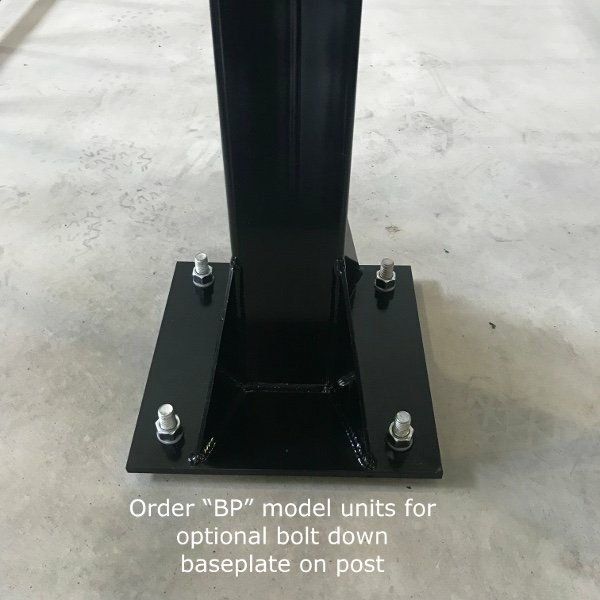 Legacy Select-BP is the same high quality as our Legacy Select however this "BP" model comes with FT1100BP 4” Bolt Down Post. For easier installation, and for the ability to move the unit in the future, choose the Legacy Select BP. 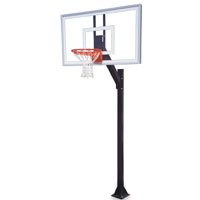 The Legacy Select-BP comes with a 36" x 60" clear acrylic backboard and our FT186 heavy duty flex rim. Tough enough for rugged play, and made right here in the USA!